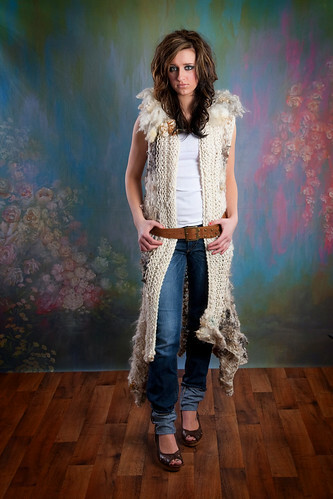 Artisan-crafted homespun yarn made in Missouri, USA. Please restrict calls to between 9am and 5pm Central Time. Subscribe to our news feed and you'll get the latest news automatically.